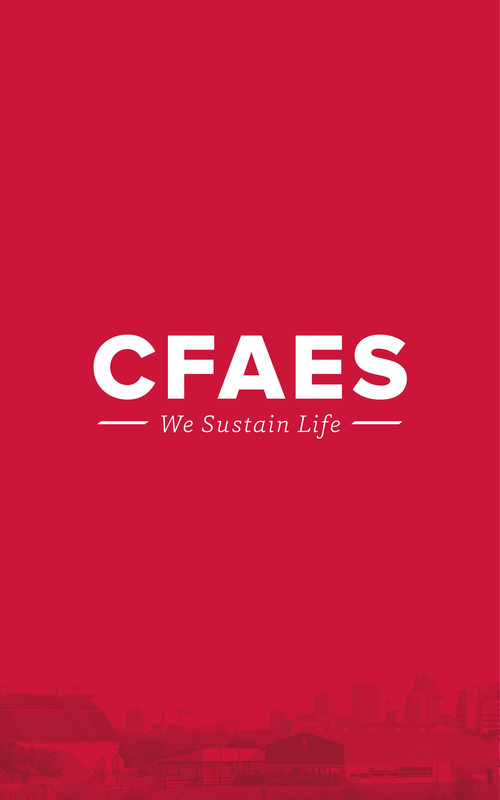 What better way to show off the CFAES brand than with your own CFAES swag? 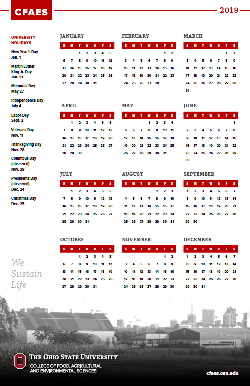 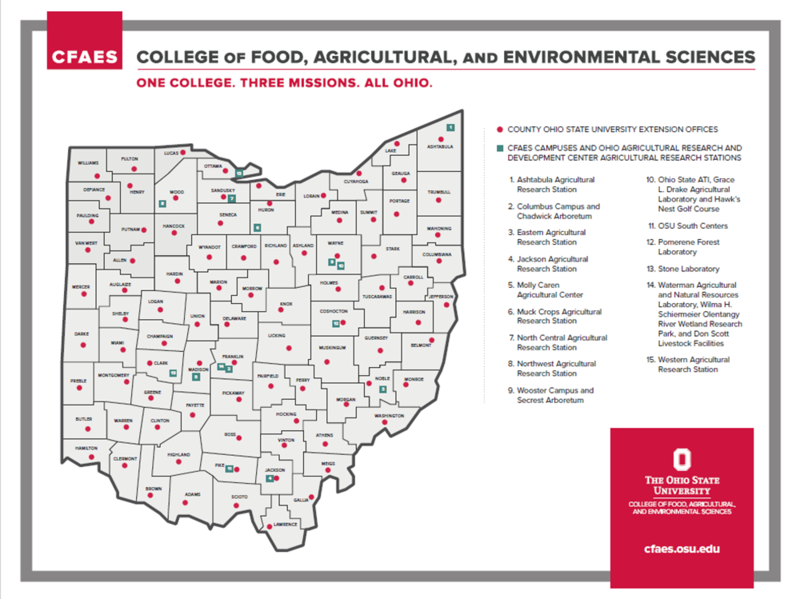 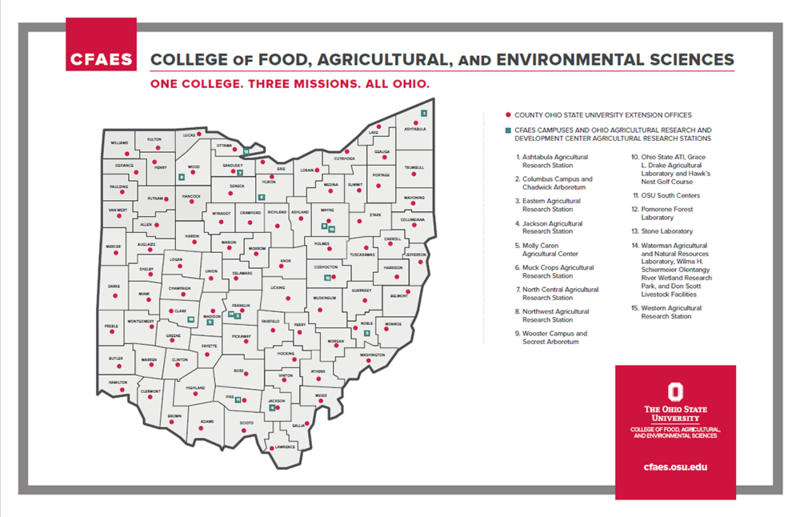 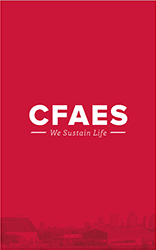 We have designed both printable and digital CFAES swag customized for the college, departments, schools, and units. 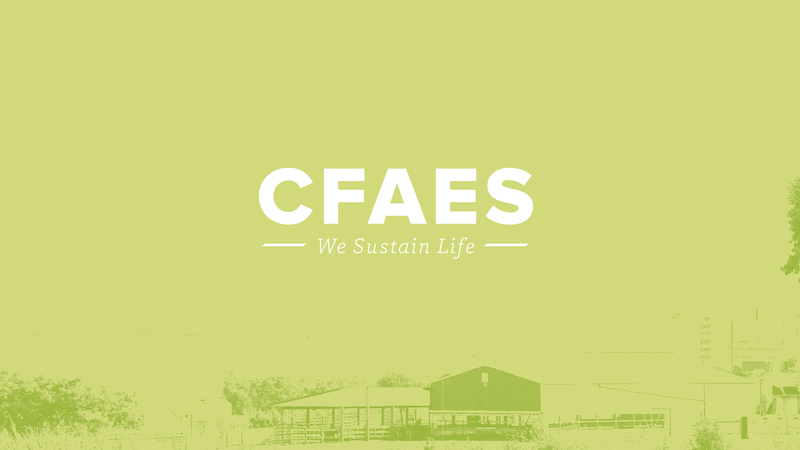 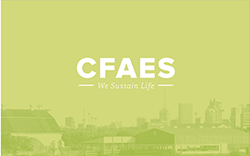 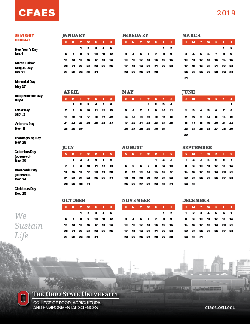 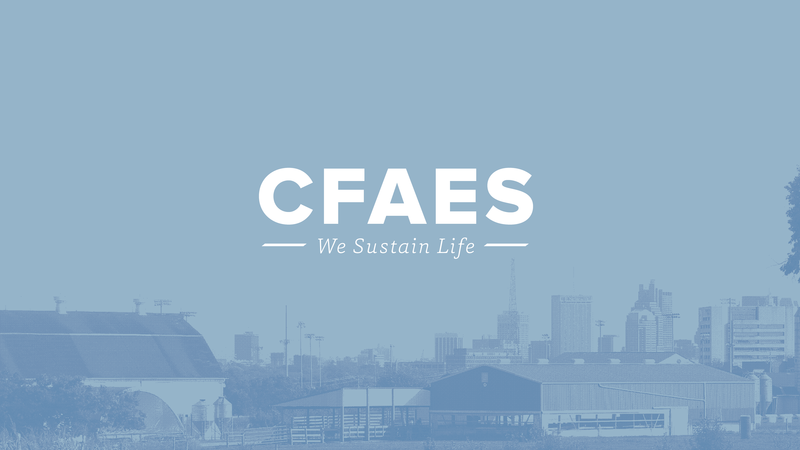 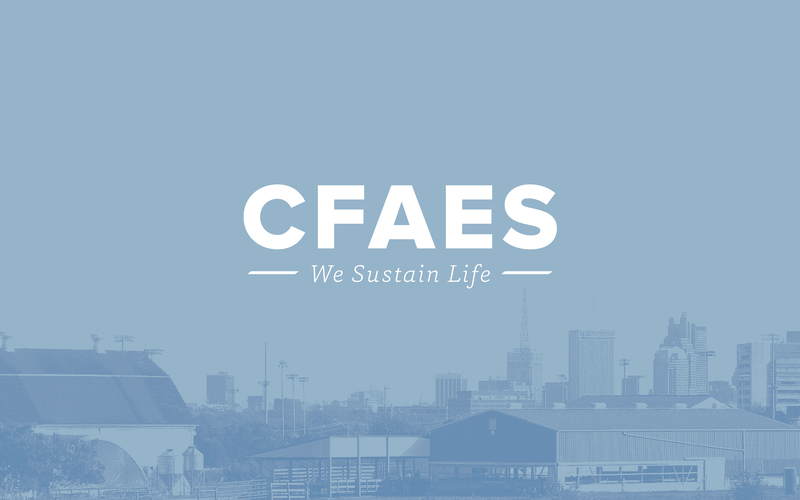 Download the digital swag to customize your phone or computer with CFAES wallpaper. 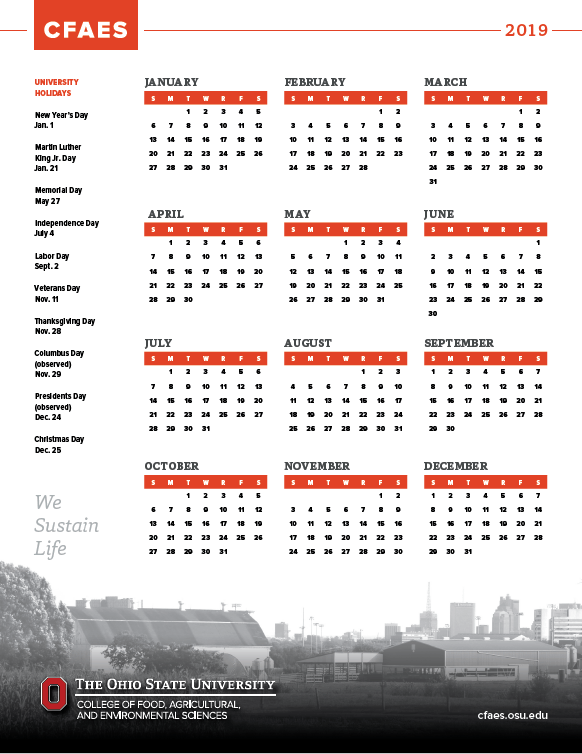 Printable swag is available for either printing on your office printers or printing at UniPrint or another commercial printer. 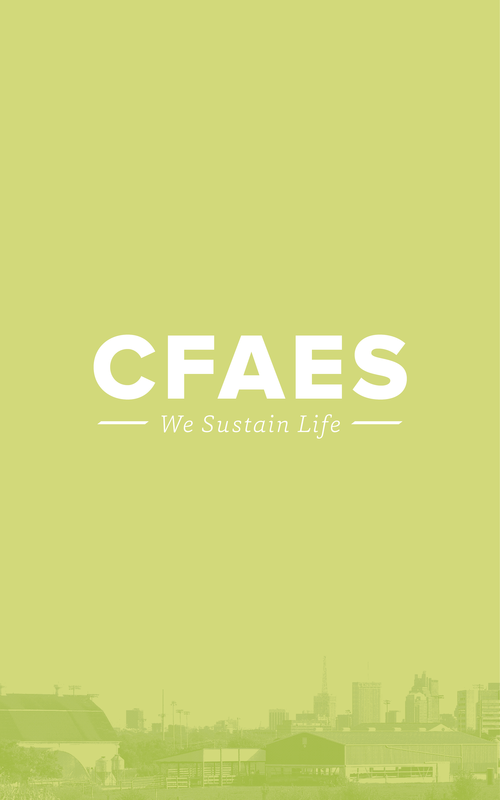 This site contains print-ready PDFs you can download. 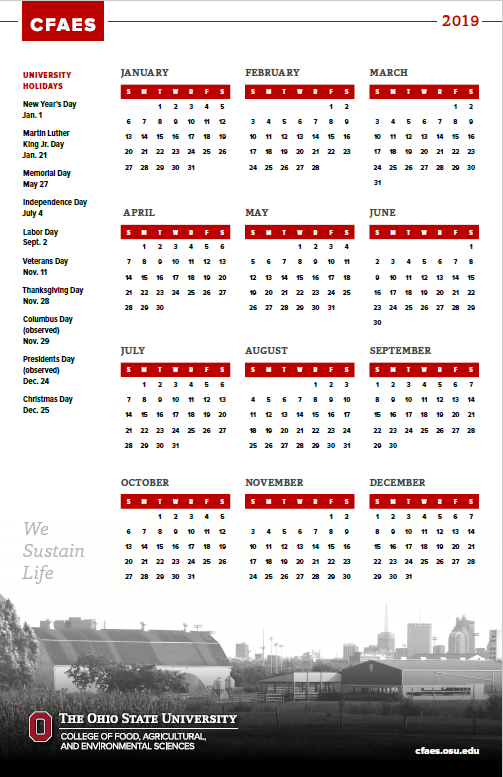 For those items you take to the printer, we have included all of the printing specifications you need to request a printing quote. Just like university stationery, business cards, and merchandise printable directly through UniPrint, this CFAES swag does not require review or approval from the Brand Approval Team. 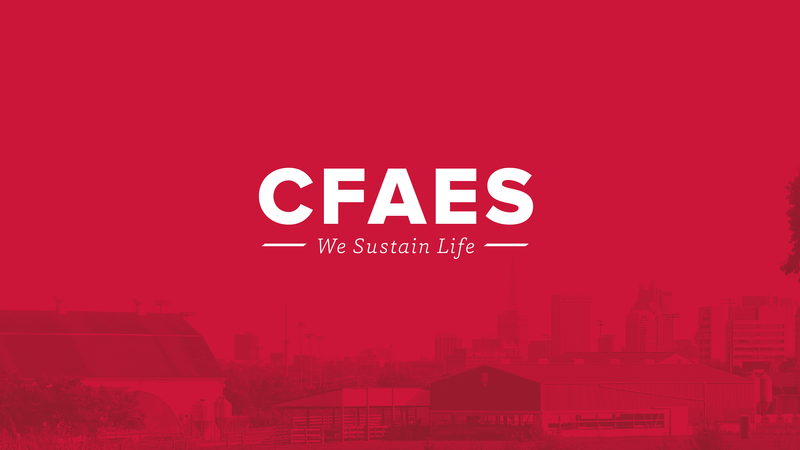 It was designed by CFAES Marketing and Communications, so it is already brand-approved. 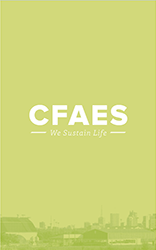 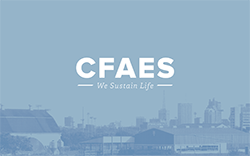 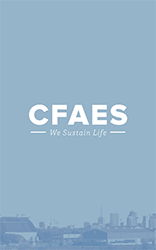 Just include a link to this page in your eRequest so fiscal knows you are printing brand-approved CFAES swag.